Assign the specific responsibilities to the Site Supervisor to monitor all the activities as well. Create security awareness among all the workers and adjoining properties- encourage them to report any suspicious activities or suspicious persons on the site. Report prompt any incident of Vandalism and Theft and document it if possible. Document all the incidents on the site. If possible, enclose the security site with fence walls. Use High quality locks, never leave the keys in the lock. Inspect everyday all the site at the end of the work is done before to lock it. Utilize the best possible and secured area on the site for the tools and equipment storage. Maintain an inventory control system for all equipment, tools, and materials. Include photographs of equipment and expensive tools. Lock oil and gas tank caps where possible as a means of deterring vandalism. Remove equipment and materials from the site when no longer needed—do not use the site for storage. Keep Away Store equipment, materials, and tools from perimeter fencing because these creates temptation to Homeless persons, thieves and criminal minded. These are our suggestions if you follow and have any problem we are not responsible for this. 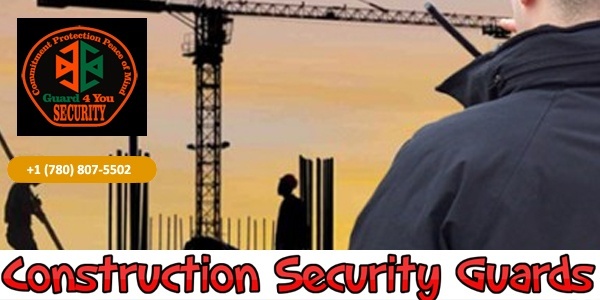 When you are working day & night to meet the time deadline and your construction company’s reputation is at risk, our well-trained construction site security guards are 24/7 present and alert on construction sites to mitigate the risk factors. G4U Security takes effective measures to reduce the unexpected incidents like theft, vandalism, trespassing, breaks, and misuse of the private property. 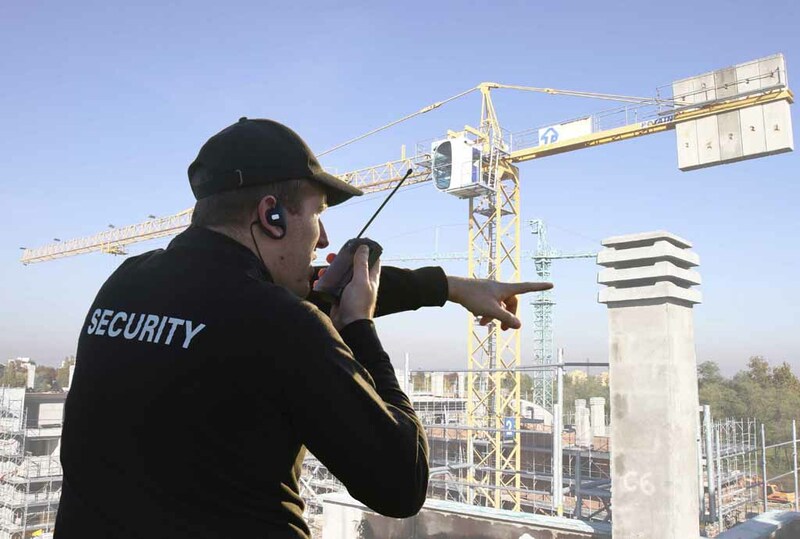 Our certified construction security guard plays important role pre-construction, project under construction and till the project completes.